Small truck sounds fun. 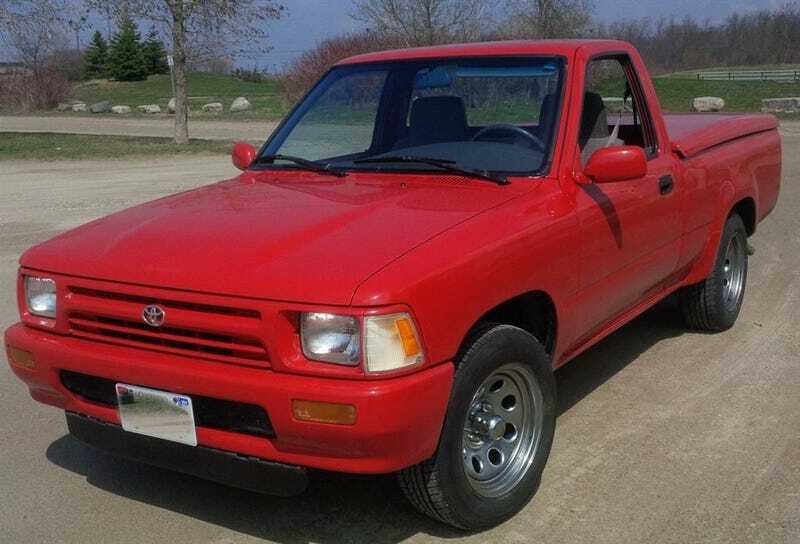 This 1992 Toyota with 148k kilometres looks like it could be a good time. Is it worth the $5,500 CAD, though?